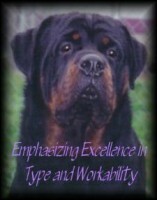 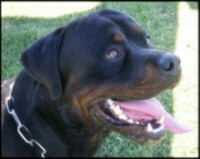 California’s Premier Code of Ethics Rottweiler Breeders West Coast Rottweilers have a wealth of experience in breeding Rottweilers. 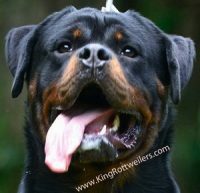 We breed Rottweiler puppies for our home to show but make available to the general populous our outstanding Rottweiler dog bloodline. 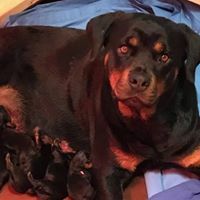 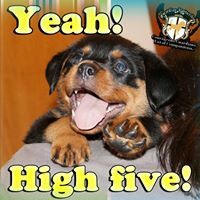 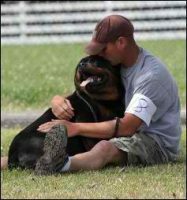 We use only the finest German Rottweilers and Rottweilers from around the world and have our Rottweiler puppies in some of the finest homes, kennels and Rottweiler Breeding Programs in North America and abroad. 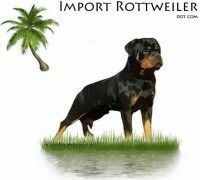 We can also provide adult Rottweilers for sale from Germany and Europe along withRottweiler puppies for sale from Europe.